You look like a pretty accomplished knitter to me. 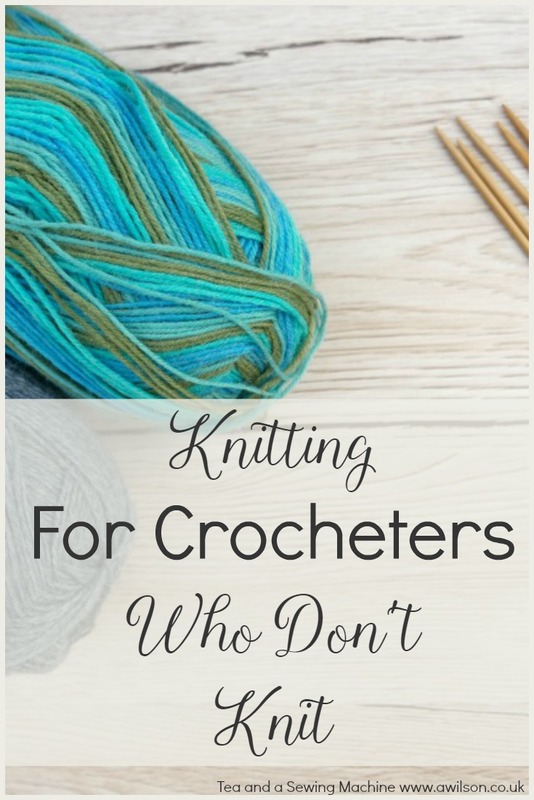 interesting, I only know the regular way to knit. I learn’t to knit as a kid and crochet years later, I like both but they are good for different things. Good luck with your socks, may they be the first of many! I agree that they’re good for different things. 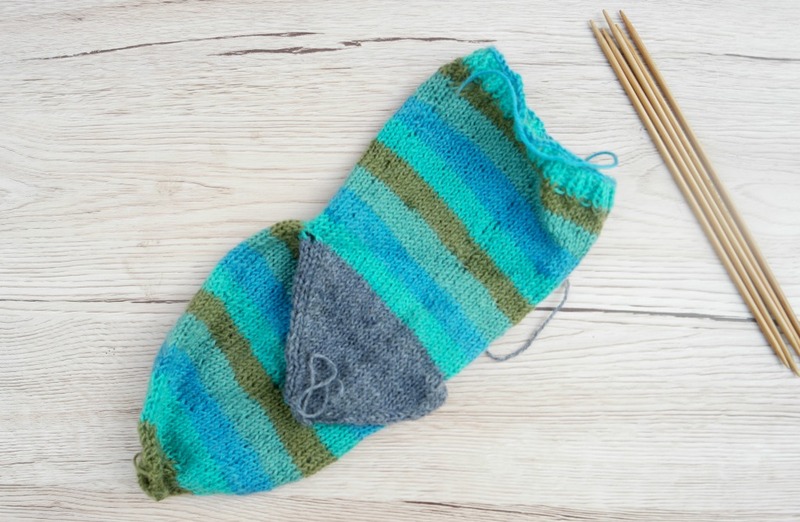 I’m planning to make lots of socks, kind of hoping it will become my thing!